"Dr. David Barget and his office staff are extremely professional and caring." "Best Ever!! Dr Barget and Melissa are so awesome"
"Dr. Barget is amazing! He was so kind and patient with me"
"Dr. Barget is very conscientious and thorough!" We are committed to the highest standard of patient care and offer a wide range of specialty treatments including expertise in the treatment of periodontal disease, periodontal cosmetics and dental implants so the patient achieves an optimal level of oral health, esthetics, function and comfort. 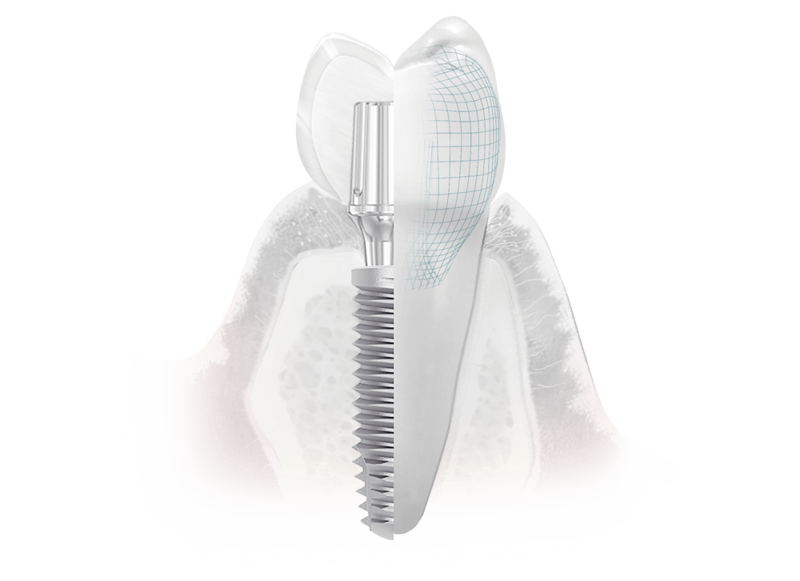 What is especially unique about Periodontal Specialists are the exceptional restorative specialists they collaborate with in the dental field. 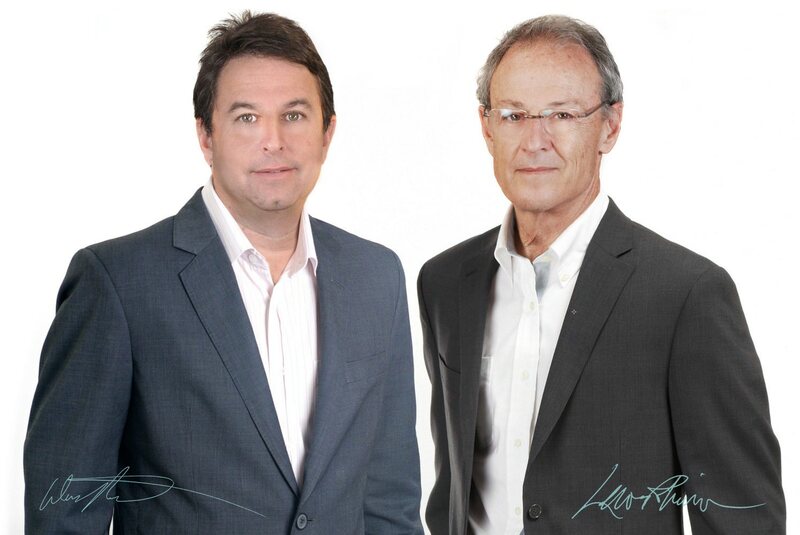 These relationships allow for a team approach which enables Dr. Lewis Robinson and Dr. David Barget to continue to provide their patients with the most comprehensive diagnosis and treatment options for their individual needs resulting in the patients achieving predictable, exceptional and stunning results. 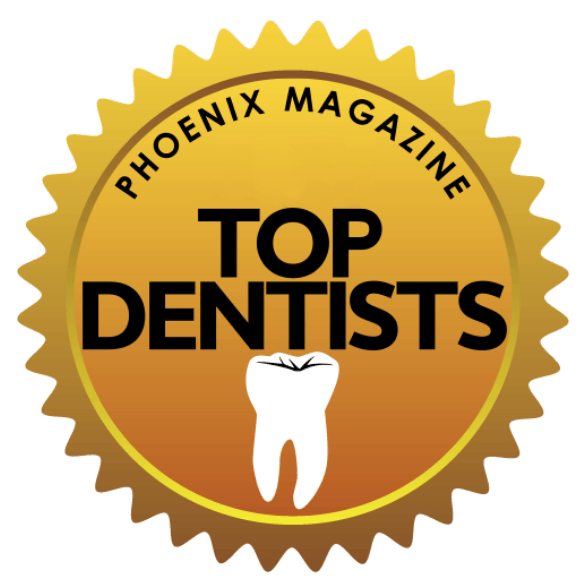 At Periodontal Specialists, we uphold our mission by working hard every day to bring unprecedented patient care and the highest quality clinical treatments. Working with the highest ethical standards, as well as providing excellent quality patient care. When we are recognized for our work by esteemed organizations, it reconfirms the fact that we are doing the right things and continuing to be driven by our core values.